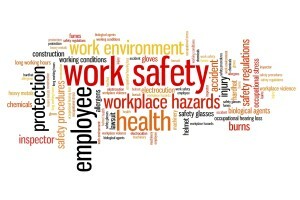 In an ever changing environment health, safety and risk management is at the top of everyones agenda. Now is a good time to review your existing systems or establish new ones. We can assist by working with you to take care of your requirements allowing you to focus on the business of doing better business. Warwick has seventeen years experience within the Health, Safety and Risk arena. He holds a Diploma in Health and Safety Management, is a Certified Lead Auditor of Safety Management Systems and an NZQA trainer and assessor. 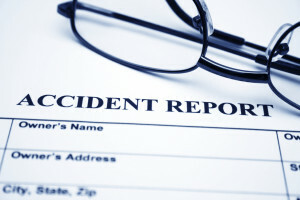 Create and implement a Health and Safety system for you. Train you and your staff on how to work with your system. External monitoring safety and risk. Audits and Reviews of existing systems and documentation. Conduct hazard identification and analysis. Train representatives to perform their duties efficiently and effectively. Conduct regular reviews with management and staff keeping abreast of changes and offering constant improvements to your Health and Safety systems. CONTACT US FOR A NO OBLIGATION REVIEW OF YOUR CURRENT HEALTH AND SAFETY SYSTEMS. Whatever the nature or size of your business Safetyset can assist you in reviewing systems, training staff and implementing procedures and policies to make it a better, safer more profitable place to be.